Why do we eat Challah? Why is this a special Mitzvah for Women? What does the word mean? Have you heard of a 12 braided Challah? 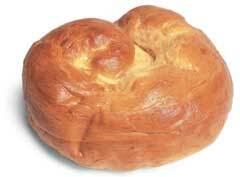 Would you like to learn Challa baking with friends at your dorm or home?